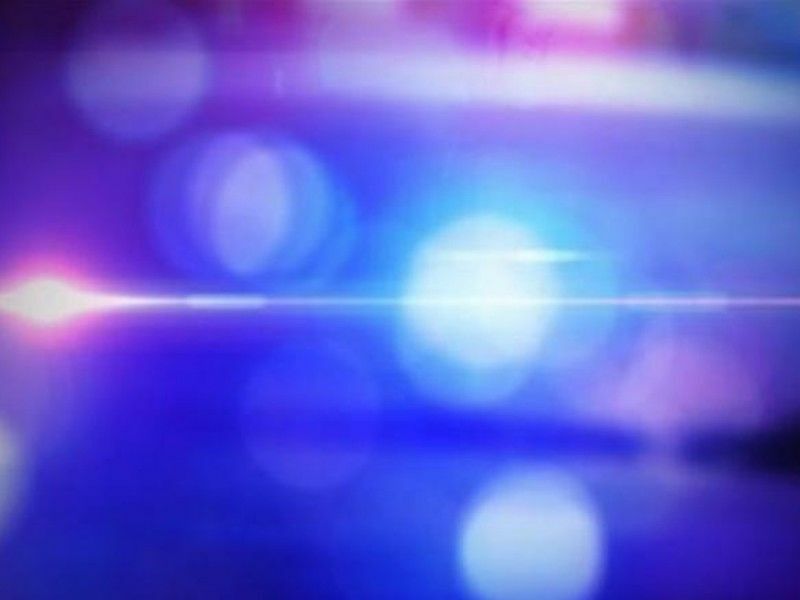 BARRON COUNTY — A man has died after authorities say a vehicle landing on him after slipping off a forklift that was being used to lift the vehicle, according to a press release form the Barron County Sheriff’s Department. (Press Release) — On Monday, April 15, 2019, at 6:07 p.m., the Barron County Sheriff’s Department received a 911 call from 1939 28th Avenue for a male subject that was pinned underneath a vehicle. Deputies from the Barron County Sheriff’s Department along with the Bear Lake Haugen Fire Department, Lakeview Medical Center Ambulance and Life Link Helicopter all responded to the scene. Upon arrival a male subject was extricated from underneath the vehicle but was pronounced deceased at the scene. The deceased subject was identified as Pat Uchytil, age 50 of this address. Initial investigation shows a forklift was being used to lift a vehicle up to have some work done and the vehicle slipped off and landed on him.